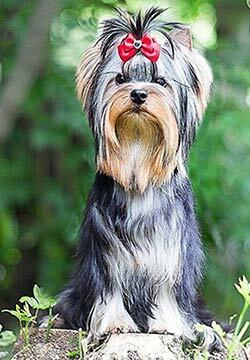 Back in the mid 1970’s our home was invaded by a small, runt of a Yorkshire Terrier, abandoned and ignored by its mother. My mom was a nurse, and while attending a brunch at a fellow nurses home, this little soul, barley taking up a quarter of the shoebox it was sleeping in, was introduced to the table of women. Of course, being a healer, and a mom, she immediately took charge of this little ball of black fur the size of a hamster and brought it home. That was Trixie. Through bottle feedings and 2 hour schedules, she survived and thrived living and loving us through three litters of puppies and 16 years, instilling the love of all things black and tan so firmly into our beings, that living without a Yorkshire Terrier would be unfamiliar territory. As such, We have loved Trixie, Tammy, Terry, Abbey and now Bridget, Jazz from Russia, and from Hungary, Eddie. 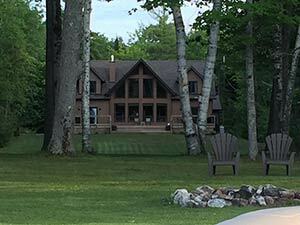 Bytown Yorkshire Terriers is situated on the banks of the Ottawa River, in the beautiful Ottawa Valley just an hour or so west of Parliament Hill. Our dogs have space and fresh air, unencumbered by noise of the city, smog, traffic lights, cars and enjoy wide open spaces and expanses of green grass. 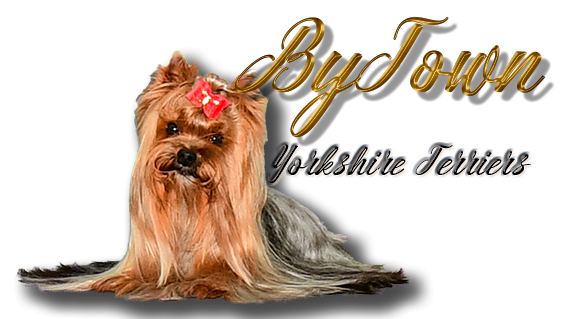 We strive to breed and show quality Yorkshire Terriers that embody the true Standard of the Yorkshire Terrier breed. 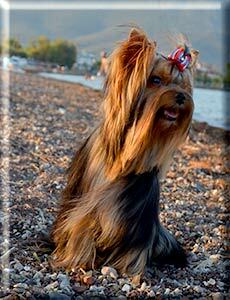 Our dogs all come from champion pedigrees and have championships of their own as well. We take great care to select our dogs from the best available dogs we can find, even if those dogs speak Russian Hungarian, Greek or Latvian 😊 Come on in and take a look around. Maybe your future show dog is already here, or will be in the near future.